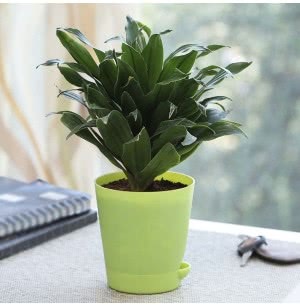 Ugaoo.com brings to you a diverse range of low maintenance plants online for both indoors and outdoors. 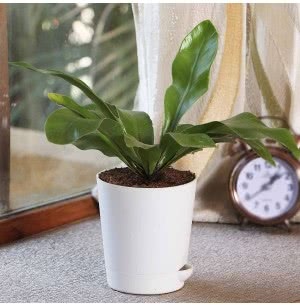 Buy natural plants at the best price and start gardening enthusiastically. 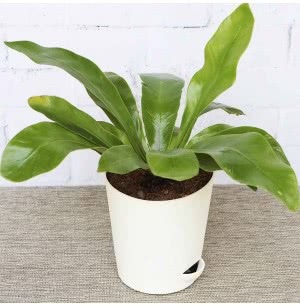 If you love gardening but have always yearned for time to maintain your garden, then don’t worry because there are a lot of indoor plants that are low on maintenance and easy to take care of. 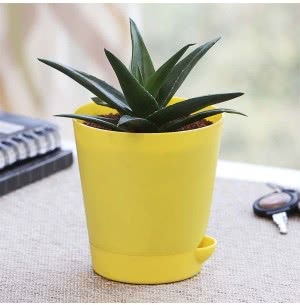 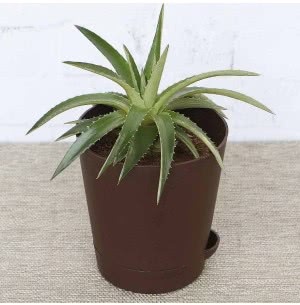 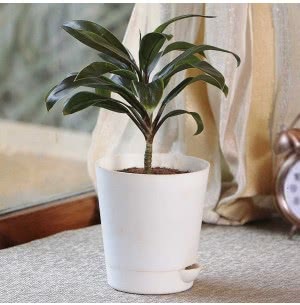 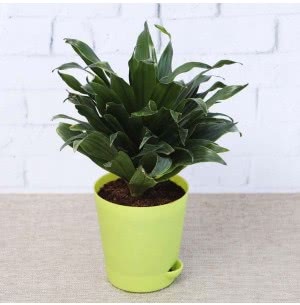 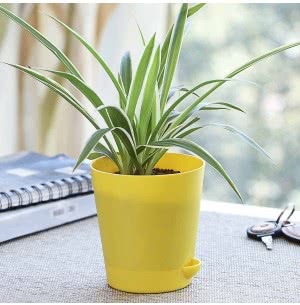 You can plant these indoors and avail benefits like pure air, absorption of harmful substances in the air, and a green atmosphere to your living space. 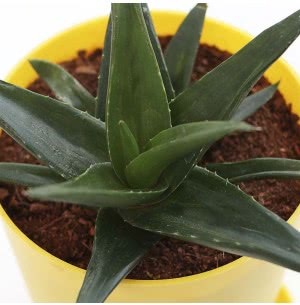 Start with Cactus and then switch to other plants that can be grown quickly and do not need much care and attention.